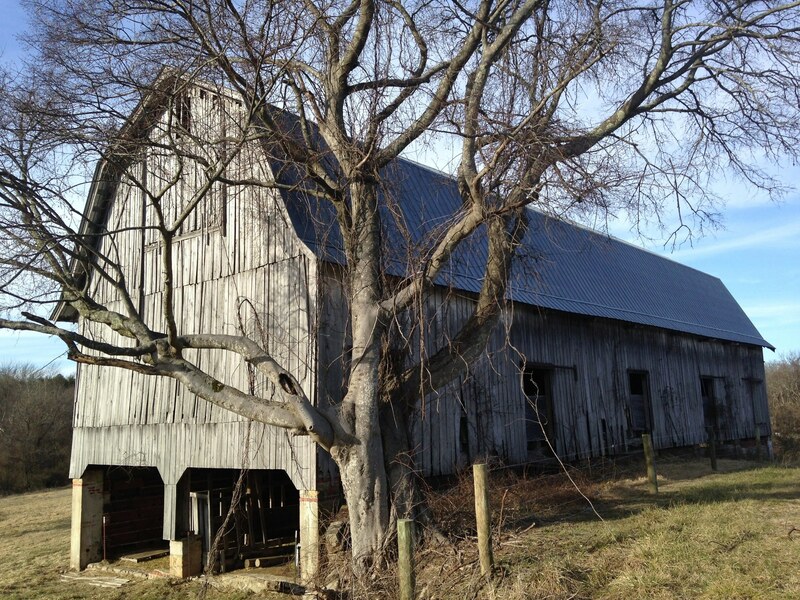 The FCAG Community Arts Show “Barns” will open Thursday June 9th with a meet the artists’ reception Friday June 10 from 5pm to 7pm at the Artisan Depot in Cowan, TN. This show has inspired a large number of local artists who have been themselves inspired by local barns, some real and some maybe not so real. This may be our biggest community show ever. All interested community members are invited to attend the reception and enjoy music, refreshments and see if they recognize any of the barns. The Show will run through July 24th. As always The Franklin County Arts Guild invites original contributions from Franklin County artists of all ages in any media for inclusion in its Community Arts Shows at the Artisan Depot. Individuals wishing to submit work for the next community “Human Faces” show should submit their work at the Artisan Depot on July 21, 22, 23 or 24th during gallery operating hours. Each artist is free to interpret the theme of each show as they wish. All work must be submitted ready for display. Membership in the Guild and gallery fees is not required for these shows.